Watch the Racks on Racks music video from Lil Pump. 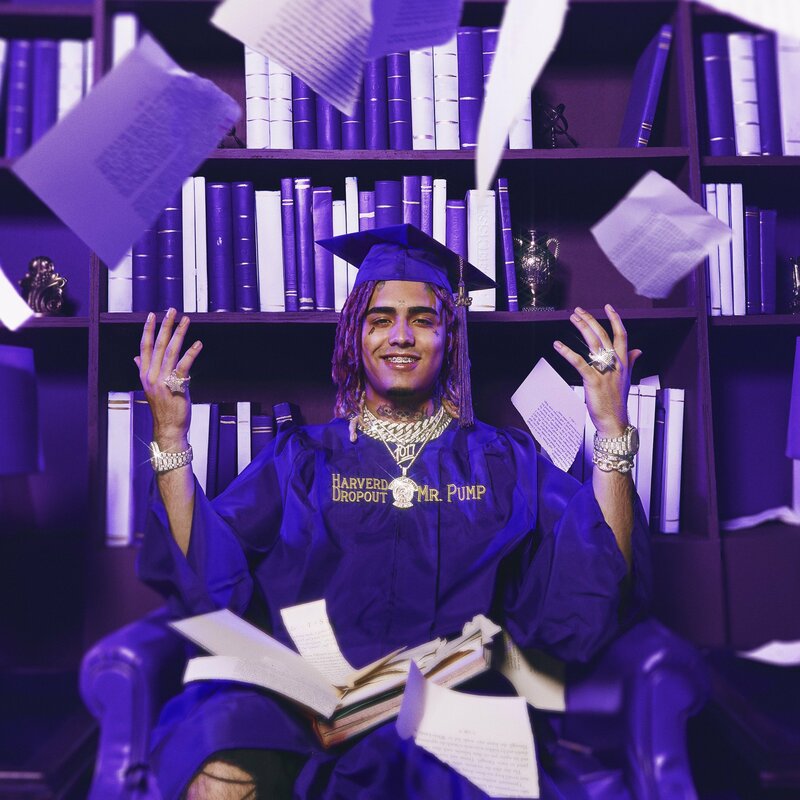 Lil Pump is making clear waves in 2019, and his fans will finally receive his Harverd Dropout project next month. To get the ball rolling, the young rapper drops the first pre-leak from the tape. It’s looking hefty thus far in terms of hype content, which may be the only thing we can expect from Lil Pump. He’s an industry powerhouse in nature, and his takeover is still more prominent than ever. His new single sticks to his OG trap sound, with mixed vibes and a catchy chorus. The visuals cling to a signature style, which you can view above. Watch the Racks on Racks video, and stream the track below on all stream platforms.